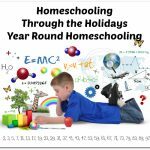 As a veteran home educating mom, the first name that always springs to mind when I’m asked about hands-on homeschooling resources is Home School in the Woods. 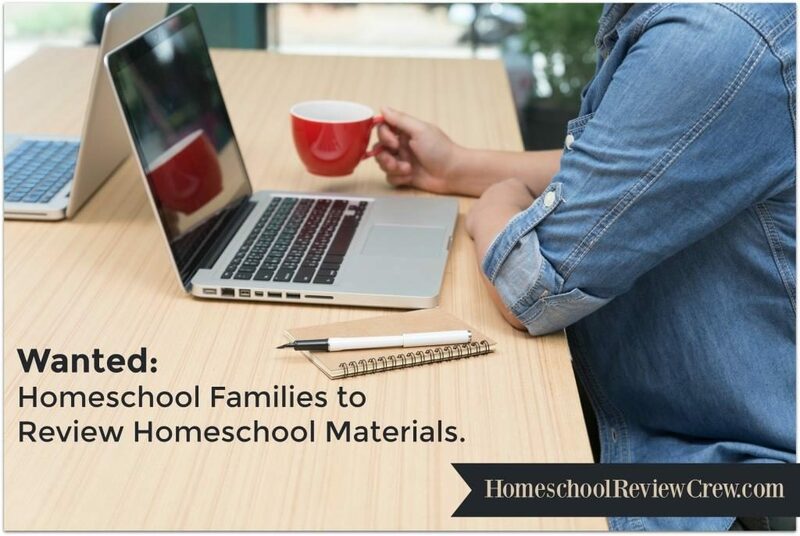 Recently the Homeschool Reveiew Crew have been blessed to use some fabulous hands on materials over the summer with their families. 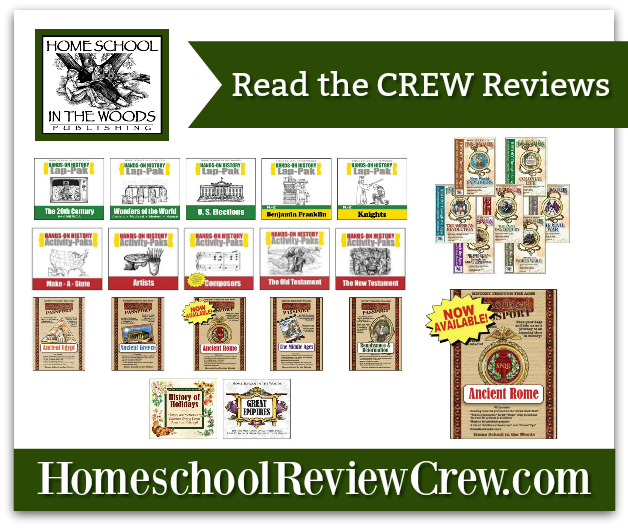 Home School in the Woods was born in 2002 with the publication of their fist timeline figures and has grown from there. I believe most people are visual and what a blessing it is to see the Lord’s story unveil throughout time, weaving an awesome tapestry that is so thick with His presence and unending mercy, patience, and love for His creation! 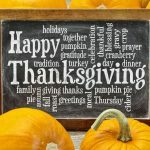 We thank you for the chance to share our giftings and love of history with you and your family! – Amy Pak, Home School in the Woods. 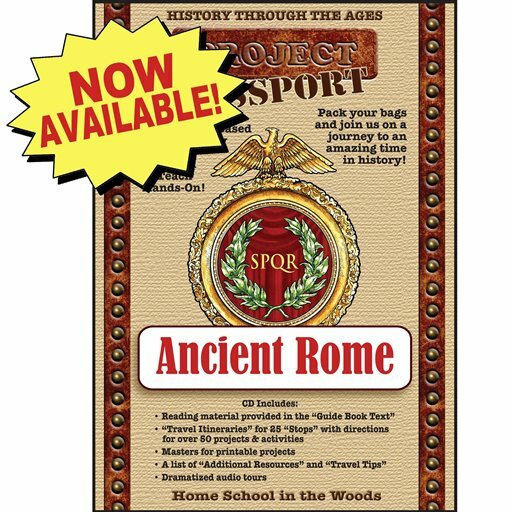 We are very excited to see their latest Project Passport: Ancient Rome is now available! It has been added to the bundle for a the complete Project Passport series. Topics include: kings and legends of early Rome, the Roman Republic, the rise and fall of an Empire, everyday life, business, law, philosophy, education, oration, literature, science, medicine, arts, architecture, transportation, religion, warfare, emperors, the Pax Romana, invasions, the beginnings of Christianity, and much more! 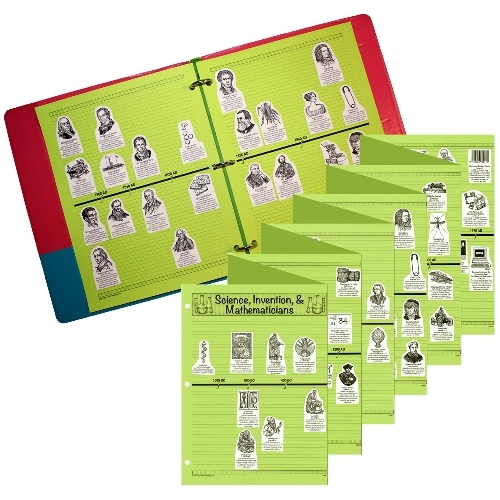 Hands-on History Lap-Paks are project paks covering a specific topic for one complete lap book. Everything is provided, text, directions and photo’s of assembly, all the printables are contained in this one stop guide to your studies. Project Passport World History Studies are a great way to take a trip through history, discovering new cultures and eras of time from the comfort of your home. Prepare for your travels with a passport and luggage folder. Your itinerary is fully planned simply follow the Guide Book Text and print up all your printables. Create a marvellous Scrapbook of Sights to keep all your memorabilia in. 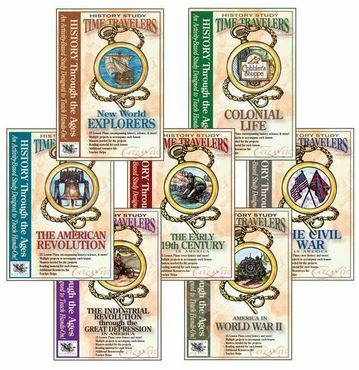 Time Travelers U.S. History Studies is a great way to leave the text books and workbooks aside and take your children on an adventure with hands-on projects in every lesson. 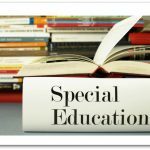 In these paks you will have a complete lesson text, all the project pages and masters you need along with five project days built into the schedules. Hands-on History Activity-Paks are lap books designed to accompany your curriculum and encourage further independent study. These Activity-Paks contain all the projects you need to complete a topic in one lap book. 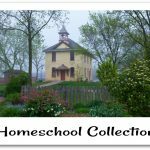 Hands-on History Activity Studies have been designed to provide brief lessons with hands-on activities. À La Carte Timelines are a great way to choose the project to go with your current study.